The Institution of Dalai Lama stands for the Ganden Phodrang Government of Tibet which represents political rights of Tibetans for Self-Governance. In my analysis, ‘Institution of Dalai Lama’ remains relevant to Tibetans in Occupied Tibet. The Institution of Dalai Lama represents The Ganden Phodrang Government of Tibet, the political symbol of Tibetan Rights to Self-Governance. 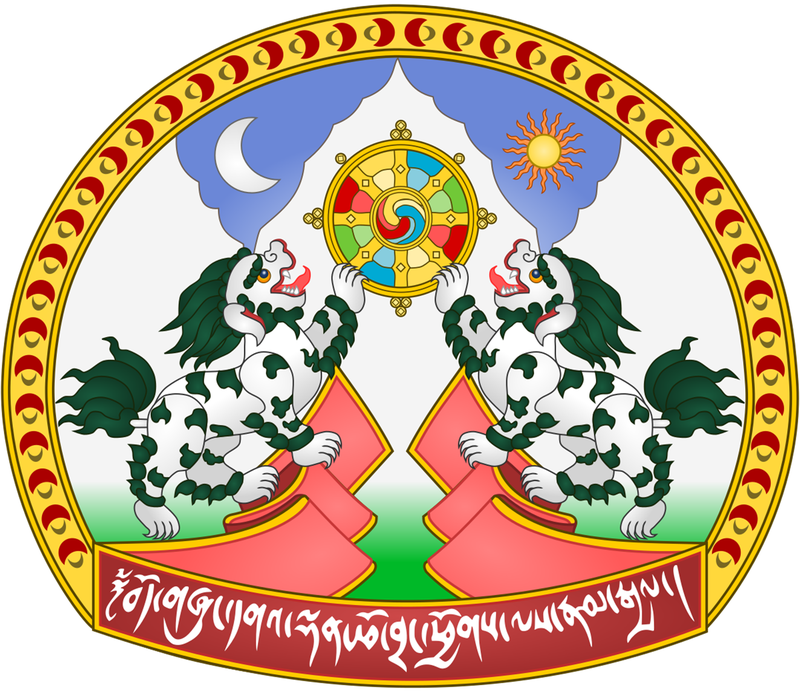 The Seal that represents the Institution of Dalai Lama does not include the image of any of the Dalai Lamas that ruled over Tibet for centuries. The Institution of Dalai Lama remains relevant to Tibetans in Occupied Tibet. 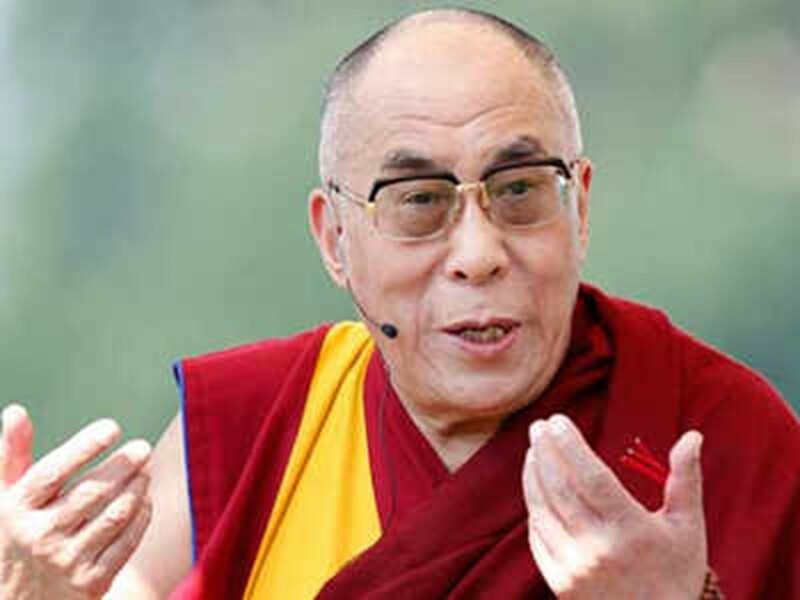 PANAJI: Tibetan spiritual leader Dalai Lama on Wednesday said the “institution of Dalai Lama” is no longer politically relevant and it was up to the people of Tibet to decide whether the age-old tradition should continue or not. He said in 2001, the elected political leadership was appointed (by the people in exile) and for the next 10 years, he remained in semi-retired position. “Then in 2011, I totally retired from the political responsibility. Now, the elected political leadership carries the full responsibility, I don’t get involved in their decision,” he said. “Now, no longer Dalai Lama institution is politically relevant,” the 1989 Nobel Peace Prize winner said. “This November, we are meeting again. In the previous meetings, they had decided that when my age reaches around 90 years, then the group of leaders will decide about the future Dalai Lama,” the 83-year-old spiritual leader said. “But that very day, I was a 2-3-year-old boy… I was so much excited. I myself don’t know why… The search party got some indications that day. When they reached our house, I ran towards them and recognized each persons’ name,” he said. “At that time, I had some sort of some memory about past life,” the Dalai Lama said.